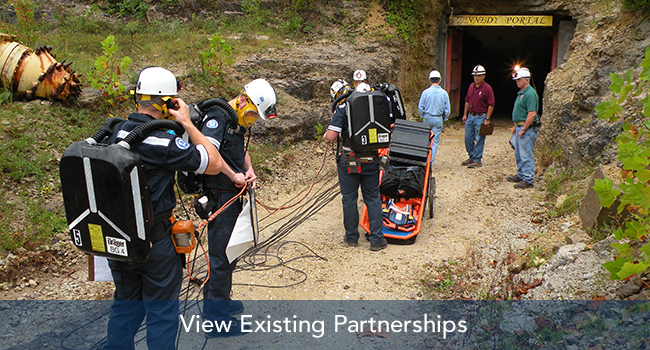 With over 1,500 students at the graduate and undergraduate level, the John and Willie Leone Family Department of Energy and Mineral Engineering has a vast pool of talent ready to become a valuable asset to your organization as interns and full-time employees. Our students receive a world-class education from our world-renowned faculty in the fields of energy business and finance, energy engineering, environmental systems engineering, mining engineering, petroleum and natural gas engineering, and energy and mineral engineering. The technical and analytical skills they develop from their training in our programs makes them well-prepared to be the next future leaders in the energy and minerals industries. 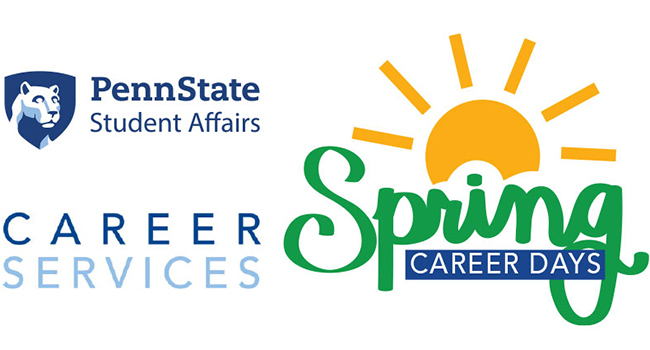 Every Spring, Penn State hosts Spring Career Days at the Bryce Jordan Center. 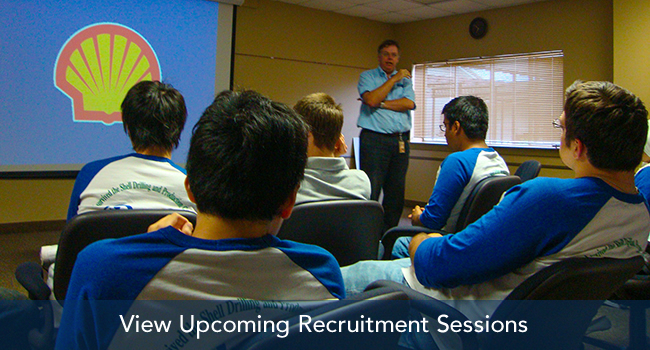 This is an exciting opportunities for many businesses and industries to meet students. This is a great experience for students to learn more about career options. 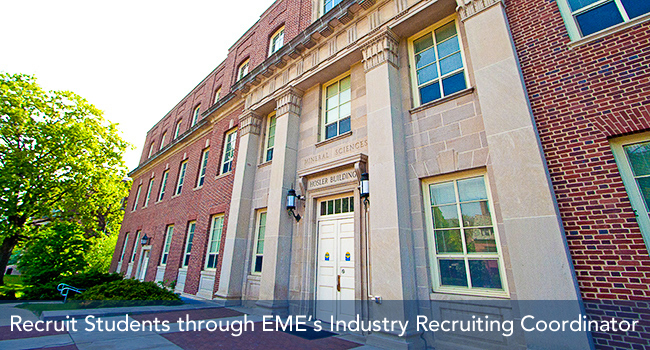 The EME department works closely with Penn State's College of Engineering. 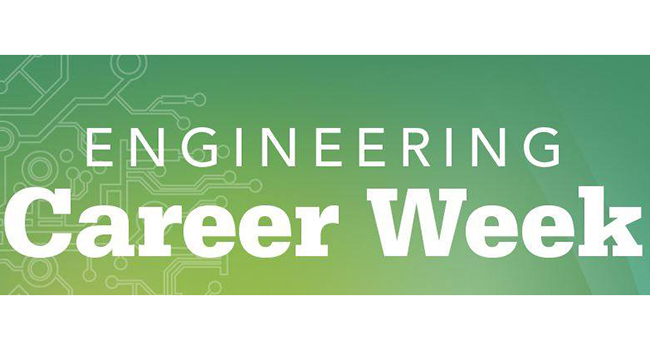 Some EME students may find the Engineering Career Week to be of great value. 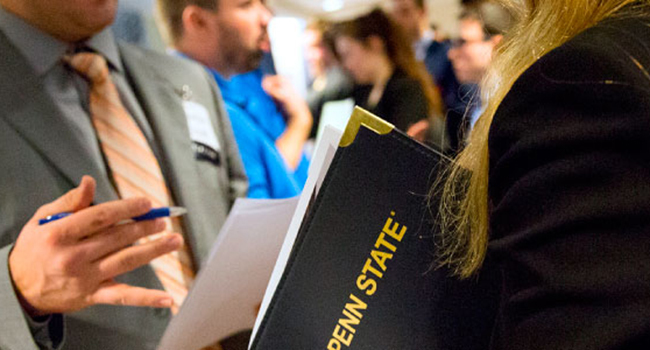 Engineering Career Week features a variety of recruiting events that connect employers with Penn State engineering and technical students who are seeking internship, co-op, and entry-level full-time positions. 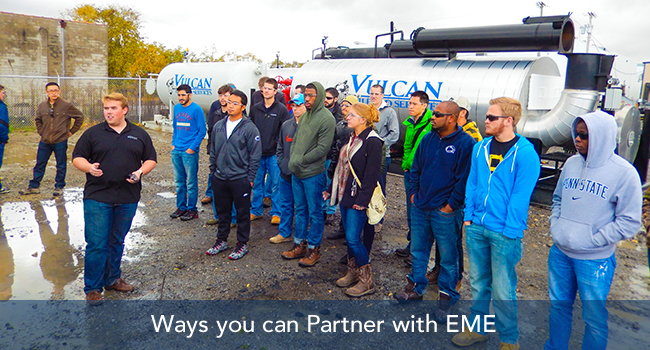 The EME department works closely with Penn State's College of Engineering. 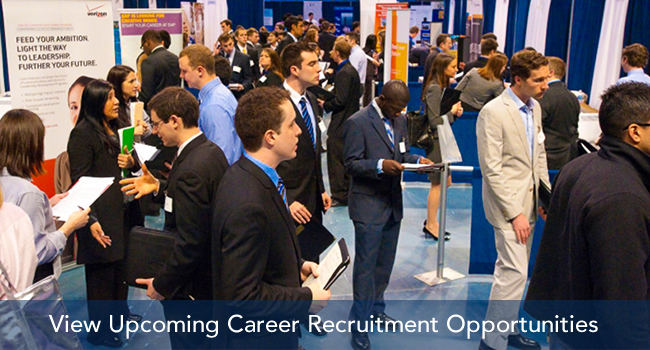 Whether you’re an undergraduate student searching for internship or co-op experience, a graduating senior considering graduate school or looking for your first “real” job, or a graduate student pursuing either an academic or industry position, the College of Engineering's career resources page can help you prepare for professional success. 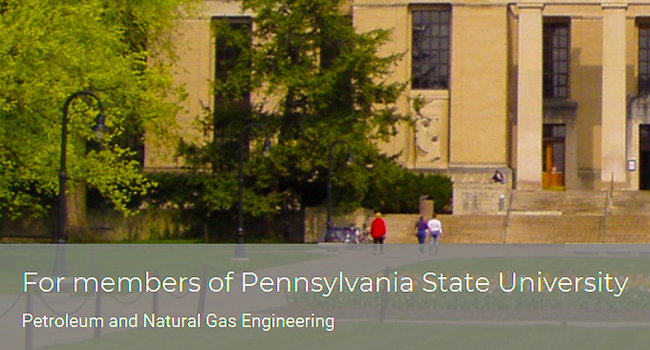 AfterCollege hosts a Petroleum and Natural Gas Engineering Career Network. 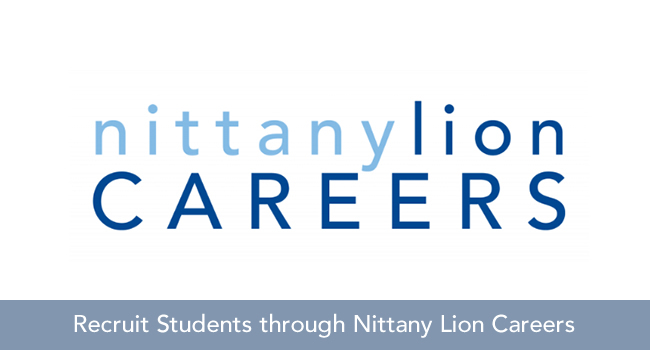 Networking opportunitites and employment listings are available to students majoring in Petroleum and Natural Gas Engineering.